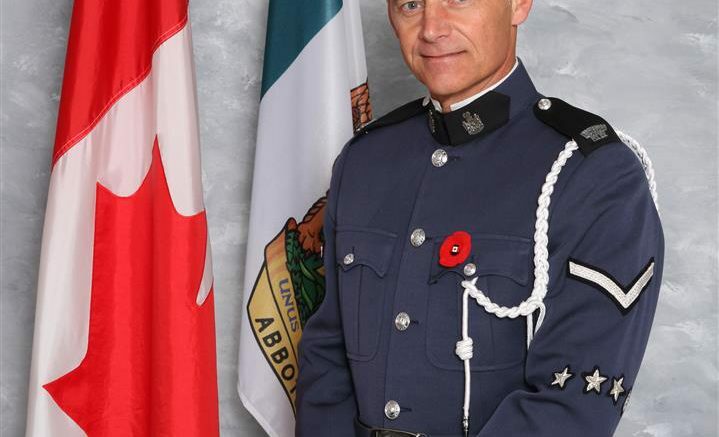 Abbotsford – Abbotsford Police Sgt Judy Bird has posted through Twitter, that a Go Fund Me page has been set up to assist the family of fallen officer Cst John Davidson. Cst. John Davidson is a hero. 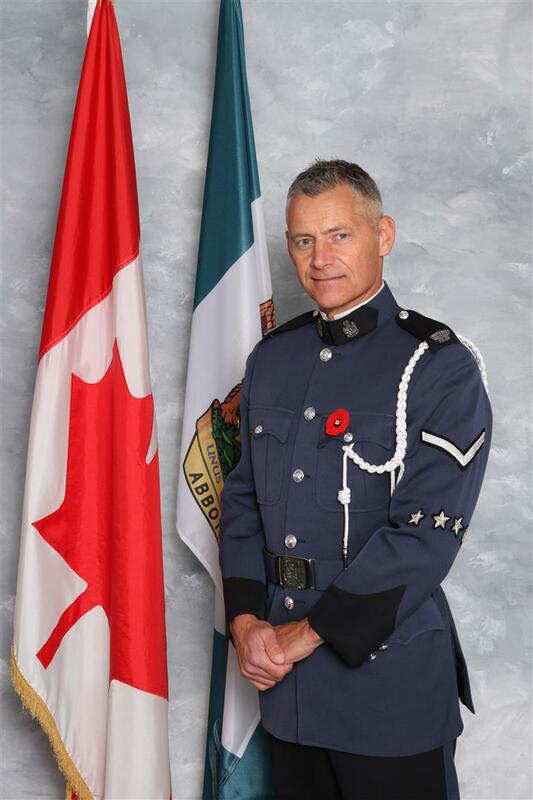 John was tragically killed in the line of duty on November 6th, 2017 in Abbotsford, B.C. 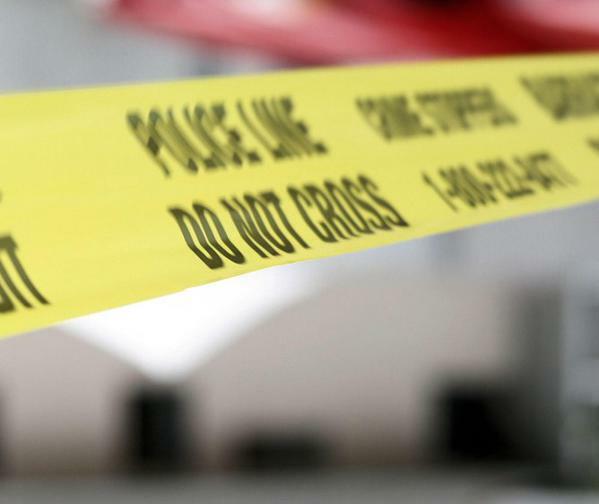 John died protecting the citizens of Abbotsford. John is survived by his wife and 3 children. The Abbotsford Police Union is setting up this Go Fund Me page as a location for people who want to help ease the financial burden for his family in their difficult time ahead. John began his law enforcement career in 1993 with the Northumbria Police in the United Kingdom. He joined the Abbotsford Police Department on March 3rd, 2006. John worked in Patrol, Youth Squad and Traffic. In 2017, John participated in Cops for Cancer, a 900 km bike ride to raise money for pediatric cancer. John lived his life to the fullest and was always looking to help others. John was a selfless individual who was always looking to better the lives of those around the community. John was a part of “Alexa’s Team,” a program that recognizes dedicated police officers throughout B.C. who work to reduce the number of drivers on the road affected by alcohol or drugs. The program is named for Alexa Middelaer, who was killed by a drunk driver in 2008 when she was four years old. Twice, John made the all-star Alexa Team where he took more than 25 people off the road each year in impaired investigations. The dedication to safety to make the all-star time not once, but twice is exemplary and awe inspiring. On Monday, as citizens were fleeing the area as they should have, John did his duty and moved towards danger. John is our hero. There is a hole in the Thin Blue Line now that was filled by John’s presence, which was enormous. More importantly, John was a devoted husband and father whose loss will be felt forever. Please join us in honoring John’s life by supporting his family in a way that will help ease their burden during this time. Be the first to comment on "Go Fund Me Page For Fallen Abby Officer’s Family"